Apples or Pumpkins–most people love them both! These iconic fall “fruits” tend to conjure up visions of red and orange globes of varying sizes ripening on trees and vines on Vermont’s farms, harvested for fall celebrations and culinary enjoyment throughout winter. 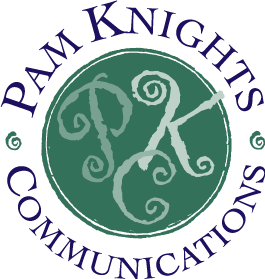 Two outstanding farms that Pam Knights Communications has the pleasure to work with, host their harvest festivals annually on the Sunday of Columbus Day weekend– both now in their 15th year! At Scott Farm Orchard in Dummerston, Vermont, Heirloom Apple Day draws visitors who are fascinated by living history and eager to learn about and taste many of the 125 ecologically-grown Old World and Early American heirloom apples that are grown on the farm and expertly managed by Orchardist Zeke Goodband. At 10AM, Noon and 2 PM, Zeke entertains guests with the enlightening history of the orchard and the heirlooms to be sampled such as Esopus Spitzenburg, a favorite of Thomas Jefferson, grown at Monticello; Reine des Reinette, a French apple from the 1700s, considered the best hard cider apple in Normandy; Blue Pearmain, a New England apple dating back to the 1700s, mentioned by Henry David Thoreau in his journal, and Cox’s Orange Pippin, an English favorite, awarded the highest honors by the Royal Horticultural Society—just to name a few of the exciting flavors bound to excite your palate. 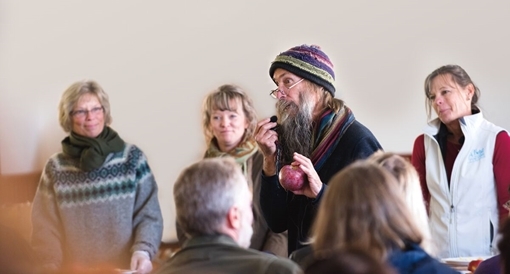 Following the talks and tastings visitors can fill and purchase bags of their favorite selections as well as Scott Farm’s specialty heirloom cider and other Vermont products available in the Farm Market. In addition to the apple talks and tastings, the PYO orchard will be open for picking and Whetstone Ciderworks of Marlboro, VT will be on hand to offer samples of their artisanal wine-like, award-winning hard ciders, such as Orchard King, Orchard Queen, Barnyard Blend, and Moonlighter—blended primarily with apples from Scott Farm Orchard. Rigani Wood-Fired Pizza of Brattleboro, VT, will be on premises with their portable wood-fired oven, cooking up and vending seasonal sensations. Visitors are welcome to picnic by the pond and wander the grounds. Find additional details and directions to the farm on their website. 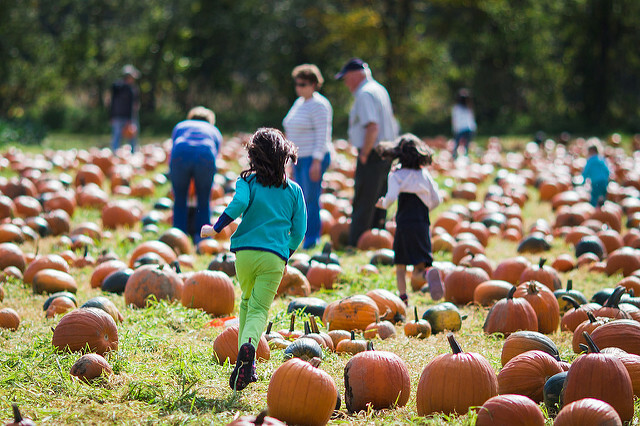 If it’s family fun centered around pumpkins that you’re looking for, Cedar Circle Farm in East Thetford, VT offers horse-drawn wagon rides, pumpkin picking, live music, kids’ activities, storytelling, birds of prey, cider pressing, and local food! Take a horse-drawn wagon ride to and from the pumpkin patch to find that perfect pumpkin for carving your jack-o-lantern. In the “Circle of Cedars” Enchanted Forest hear award-winning storyteller Simon Brooks weave folk and faerie tales (10-30-11:30) and Vermont storyteller-musicians The Swing Peepers (12-1 & 1:30-2). On main stage, the Vermont jam band Sensible Shoes plays from 1-3. Additional kid’s activities include a tasting table, kid’s cooking, corn husk dolls, fairy houses, a hay bale climb, worm explorations, and face painting. Food concessions (11-3) feature farm-fresh organic eats and sweets from Cedar Circle Farm’s kitchen, NOFA-VT mobile pizza oven, and local food vendors Piecemeal Pies, Griddle & Groovy, and Juel Juice. The festival runs from 10 to 3, and the Farmstand and Hello Café coffee shop will be open until 5. A suggested donation of $10-15 per car includes parking in designated fields and free admission to all events. Carpooling is encouraged. No pets please. Rain or shine.Located on Pavillion Road along the Connecticut River, the farm is just off of Rt. 5 in East Thetford, VT. For details and directions, visit www.CedarCircleFarm.org/events/festivals.